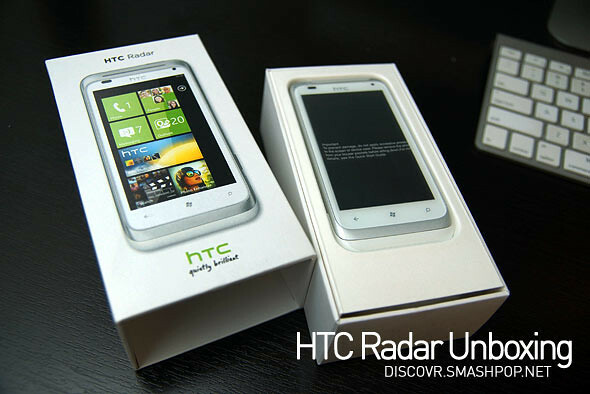 I just got the HTC Radar recently and was so excited about it as it runs Windows Phone as the OS. I’m a fan of WP and have been using the Radar as my primary device since the day I got it. Here’s a look at what’s inside the box and a HD video I recorded to show the unboxing process. The box is kinda like the ones that come with the Lumia 800. Slide out mechanism that reveals the device at the top of the compartment. 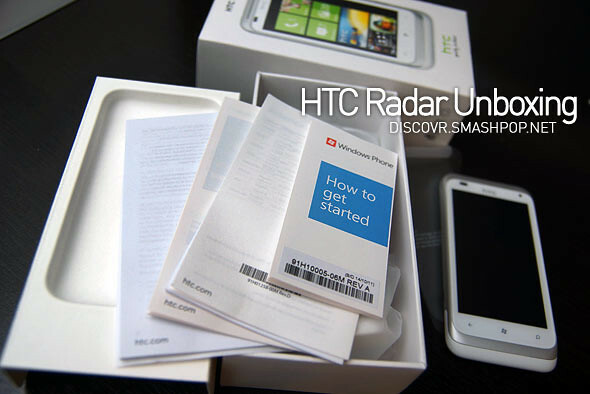 The HTC Radar is wrapped in a matte texture plastic wrapper and below it lies the manuals, end user agreements and quick guide. Diving further into the box, we will get to see 3 more matte plastic wrappers containing the power adapter, USB cable and the earphones each. Check out the unboxing video below for some HD goodness. 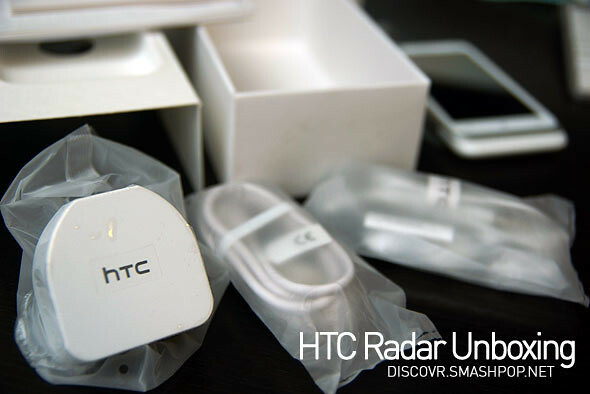 2 Responses to "Unboxing The HTC Radar In HD [video]"